India’s Ministry of Power has announced a major plan to switch 20 million light bulbs to LED, which will save the country $890 billion a year. Switching to the new bulbs costs less than half of what the plan is set to save in one year. The switch will focus not just on streetlights, but also residential areas. Certain energy companies will provide residents a way to subsidize some of the cost to switch from incandescent, which will set the LED bulbs below market price. In Uttar Pradesh, India’s most populous state, the plan benefits 800 rural villages across 40 districts. The government will distribute 1.3 million bulbs and use almost 40,000 of those to replace streetlights, while the rest will go directly to residents. Municipalities will pay back electricity companies with the energy they will save. Nationwide, the plan will save the government 10,000 MW worth of energy, which is enough to power an estimated 1.7 million to 3.3 million American households. In Uttar Pradesh, India’s most populous state, the plan benefits 800 rural villages across 40 districts. The government will distribute 1.3 million bulbs and use almost 40,000 of those to replace streetlights. 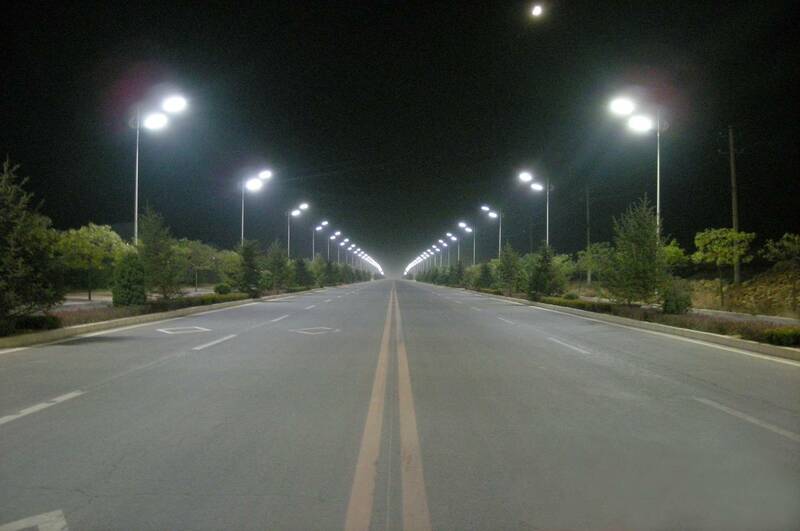 The government is planning for one hundred cities to switch all of their street lamps to LED lamps by May 2016. India has already ramped up production of LED lamps 30 times higher, now up to 30 million a month. Nationwide, the plan will save the government 10,000 MW worth of energy, which is enough to power an estimated 1.7 million to 3.3 million American households. LED has proven a worthy successor of the hotter and less efficient incandescents, CFLs and fluorescents. For one, LED lights last 50,000 hours, four times an incandescent light’s lifetime. LEDs are also more energy efficient, operating with 80 per cent less energy than incandescents, which would reduce energy consumption during the peak evening hours. 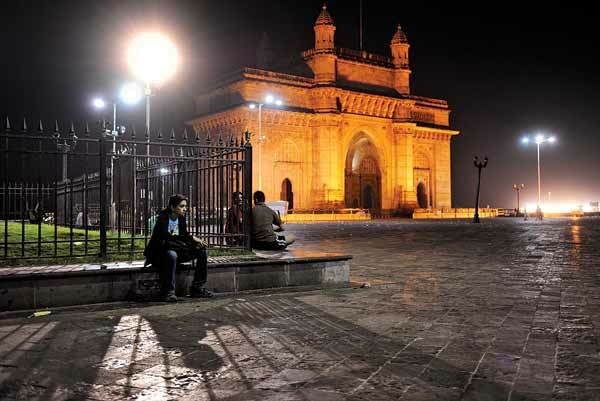 The government is planning for one hundred cities to switch all their street lamps to LED lamps by May 2016.